￼We offer a variety of peristaltic pumps, dependant upon your application & process needs. Peristaltic pumps are used for the pumping of sterile or aggressive fluids. Their function is based on alternating compression and relaxation of the hose or tube drawing the contents into the hose or tube, similar to how the human throat works. To further discuss the range, and how we can help you. Please contact us, or request a callback at a convenient time to suit you. 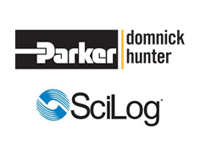 SciLog Peristaltic Pumps – The SciLog range offers an extensive array of filtration, dispensing & precision metering systems. With a choice of pump heads to suit each application including: Peristaltic, Piston, Mag Coupled Gear Driven. 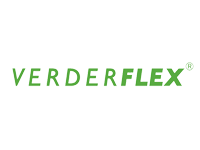 Verderflex Peristaltic Pumps – The Verderflex peristaltic tube pump range provide exceptional results in the precision pumping and dispensing of a vast array of products, in benchtop, laboratory and process environments.